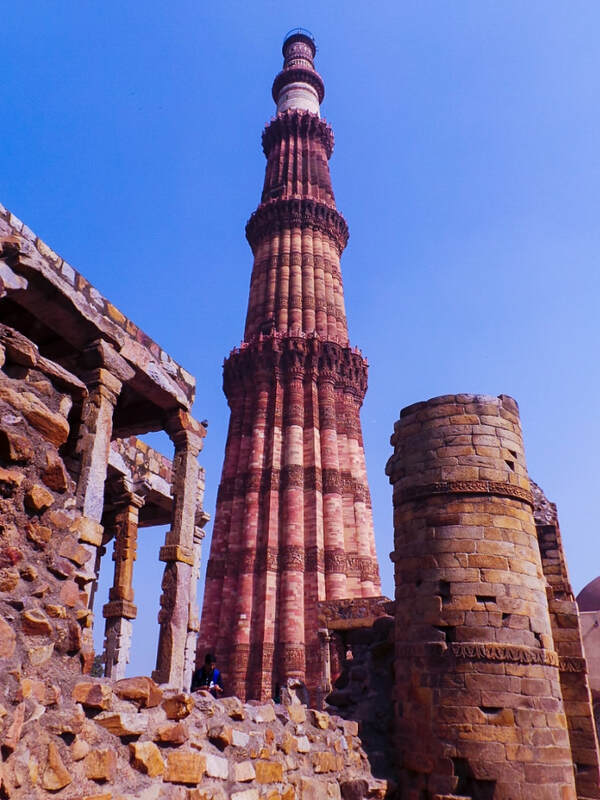 Delhi, India’s capital, is dotted with mosques, forts, and monuments left over from the Mughal rulers that once occupied the city but there are also some more modern temples and other buildings. The contrast between rambling Old Delhi and well planned New Delhi is immense, and it's interesting to spend time exploring both. 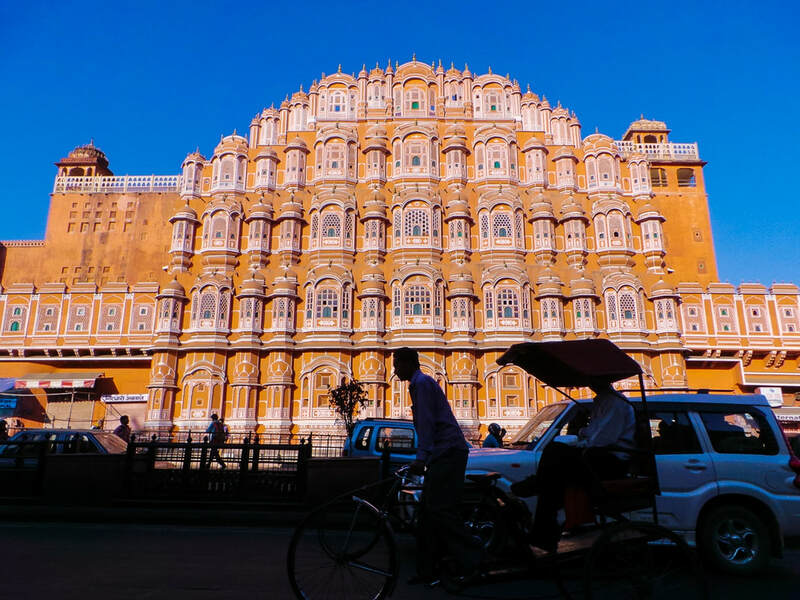 India's desert capital of Jaipur, known as the Pink City because of the pink walls and buildings of the old city, lures visitors with its stunning ancient palaces and forts. It is an excellent place to shop for gemstones, silver jewellery, bangles, clothes, blue pottery, and textiles. Nearby Amber Fort is set on a hill top overlooking Maota Lake and it is accessed on the back of elephants. 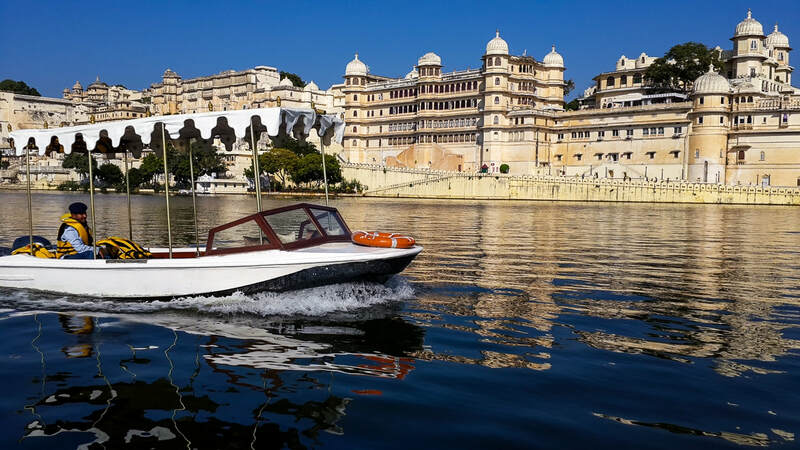 It was the original home of Rajput royalty until Jaipur city was constructed and it is now a much-enjoyed attraction. 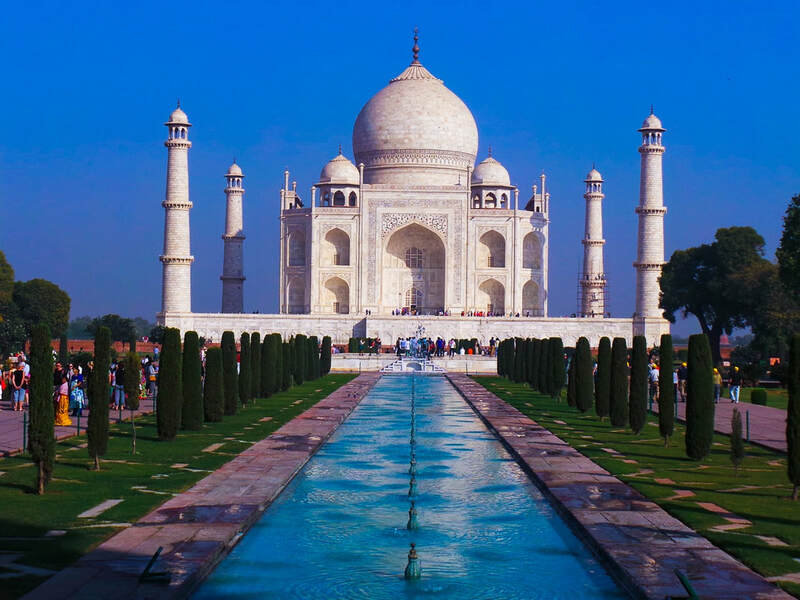 There are quite a few worthwhile places to visit in Agra and around, apart from India's most famous monument -- the Tāj Mahal. 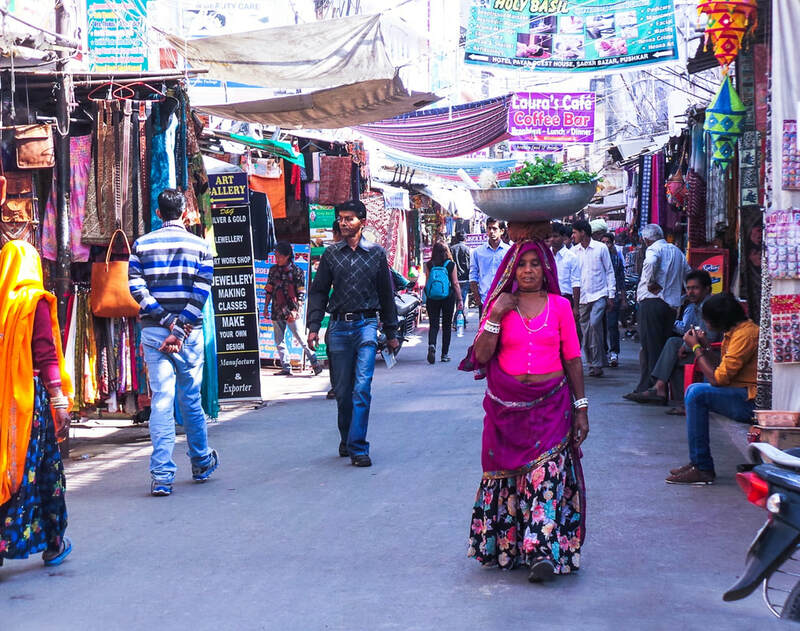 The many interesting remnants of the Mughal era will surprise you and the crazy, congested bazaars of the Old City will fascinate you. The Golden Triangle region has accommodation costing from $18,000 (no this is not a misprint) to $2 per night. Naturally the quality and experience varies widely. We generally used economical 3-star accommodation and were happy wherever we went.